If your band want’s quality sounds when on live performances, it is important to spend your money on appropriate and quality music gear. It will totally rock your fans when you do your next performance on stage. Below are some of the basic music gear available for you to purchase, to enhance quality vocal delivery when you are performing live on stage. 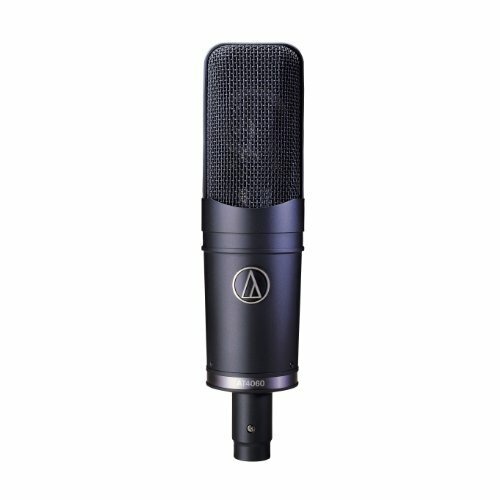 You can go through the list and invest your money on the best and the latest available microphones. Getting the needed equipment is sowing the seeds for quality sound production on every show and performances, for your upcoming gigs that are lined up on your schedule. No matter how big your audience is, you will need to get a very good microphone to give out your best performance. Now a days, It is very easy to find and research for microphones that are available out there on the market because of the internet. Hence, choosing and purchasing the perfect mic will be a job that is so much easier, compared to few decades ago, when a lot of music equipment suppliers, still don’t have a website or an online store. Here are some basic type of mics that you can start with. Standard Mics or Dynamic Microphones – The Dynamic Microphones are appropriate for audiences of all sizes. The affordability and reliability offered by these microphones have contributed a lot towards their popularity. Most of the musicians out there in the world also prefer to spend their money to purchase Dynamic Microphone as their work-horse microphones. It is true that Dynamic Microphones are not in a position to deliver precise results as the condenser mics that you can find out there. However, they are still in a position to withstand a high sound pressure and provide you with a decent performance. Condenser Microphones – If you are looking forward to get your hands on a sensitive microphone, Condenser Microphones is the best option available. They are extremely popular among musicians out there in the world. The practical usefulness delivered by these microphones during studio recordings have contributed a lot towards their popularity. Hence, both technicians as well as musicians prefer to spend their money in acquiring a Condenser Mic. These microphones have the ability to deliver the best possible results when you are using vocals along with the acoustic instruments. However, it is also important to keep in mind that phantom power is needed for the operation of Condenser Microphones. Drum Microphones – The Drum Microphones have specifically been designed for the use of drummers along with their drum kits. Usually, the drum microphones come in the form of several mics in different sizes, which are commonly bundled together. Every single microphone that you can see in the kit is attached to a specific part of the drum kit. These microphones have been designed for a specific part of the drum kit as well. Wireless Microphones – In today’s world, Wireless Microphones can be considered as a practical microphone type that you will be able to get. It provides a convenient experience to you while you are getting the voice amplified. As the name suggests, the Wireless Microphones are not associated with any wires. Hence, you don’t need to go through the hassle associated with cables. With that, you will be provided with the opportunity to move on stage with more freedom. How to promote your rock band using printed materials.